We’re an electrical company that can assist you with all kinds of needs. We have substantial experience with all varieties of lighting as well. 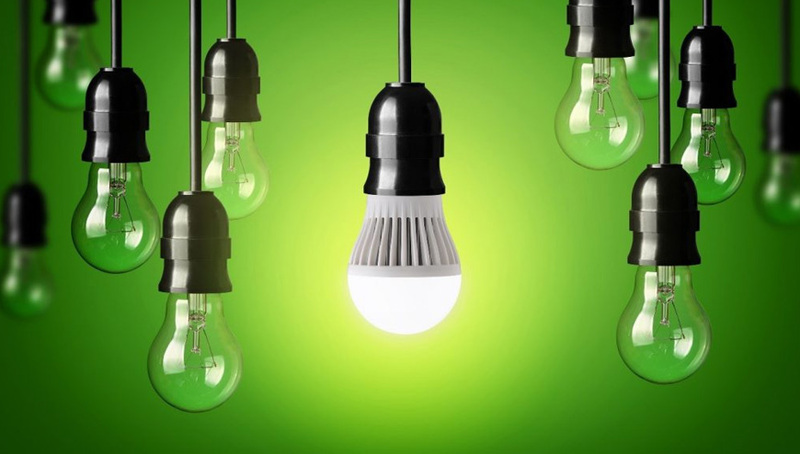 If you’re looking for professional assistance with LED, halogen, fluorescent and incandescent lightbulbs, we can serve you well. We can offer you helpful suggestions, too. Lightbulbs differ in many ways. They require varying amounts of energy. Their lifespans also differ. It doesn’t matter what kind of electrical and lighting assistance you need. We’re on hand to help. We specialize in recessed can lights that can transform the appearance of your residential property. We specialize in exterior lighting, interior lighting, decorative lighting, landscape lighting and more. We’re a company that takes a lot of pride in the lighting work we offer. That’s why we’re perpetually learning about all of the newest and most advanced lighting technologies that are on the market. If you have questions that involve electronic HID (High Intensity Discharge) systems, induction or anything else, you can turn to us. We’re happy to present our customers with an abundance of convenient lighting services. We can help you with landscape and security lighting. We can help you with pendant fixtures, track lighting and under cabinet lighting.